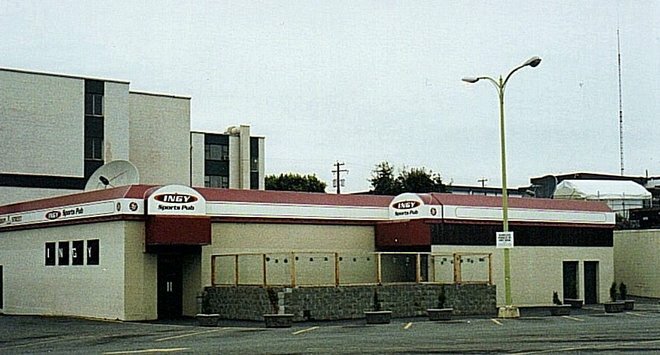 At one time it housed the biggest beer parlour in British Columbia and flowing from its taps through the years poured hundreds of thousands of draught beers attaining the unique distinction as the largest selling Labatt’s House in the world. 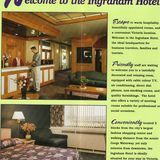 But after forty-three years in business the Ingraham Hotel closed its’ doors and reopened as a Hotel 8. 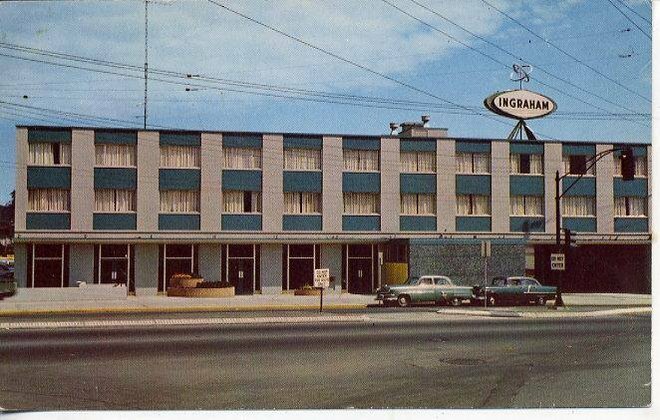 In 1957 Victor Ingraham, a colourful and dynamic entrepreneur, hired Farmer Construction to build his new hotel at 2915 Douglas Street near Topaz. 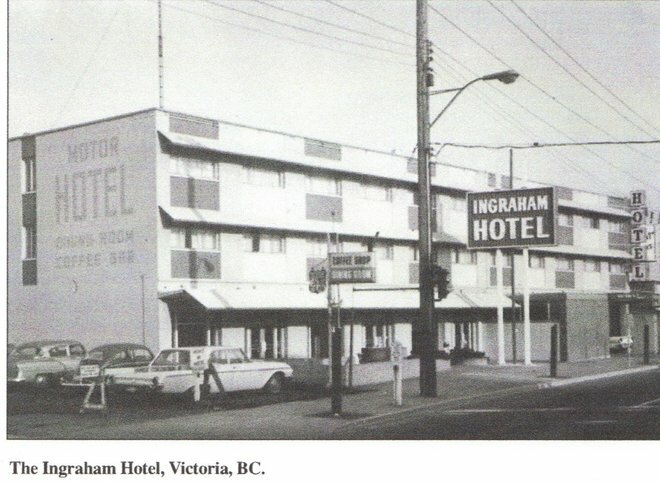 Victor had previously owned the Yellowknife Hotel and the Arbutus Hotel in Courtenay before moving to Victoria. 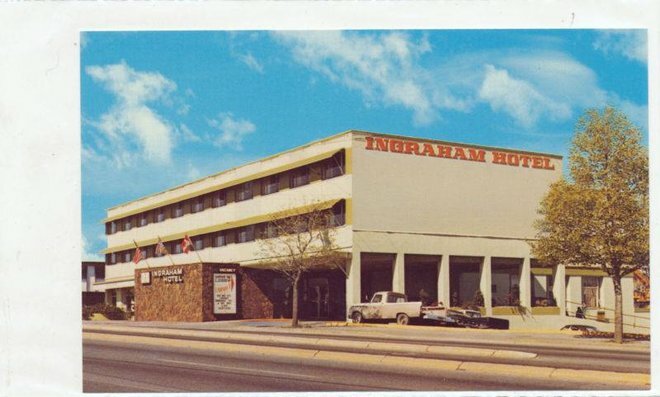 The 50-room Ingraham Hotel opened June 28, 1960 at the cost of one million dollars, “aimed mainly to provide top-class accommodation for commercial travelers.” The hotel featured two banquet rooms, a dining room, coffee shop, lounge and a huge 500-seat beer parlour. 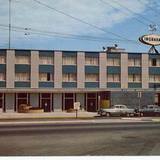 The three-story building front facing Douglas Street was painted in a checkerboard of lemon yellow and robin-egg blue, and boasted a most distinctive hotel sign best described as something out of a Jetson’s cartoon. 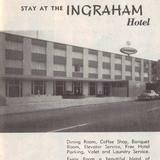 The base, painted bright yellow, was in the shape of a rocket ship, which rose several feet off the ground into an oval shape with the word Ingraham written in black on a white background and topped with two intersecting circles. 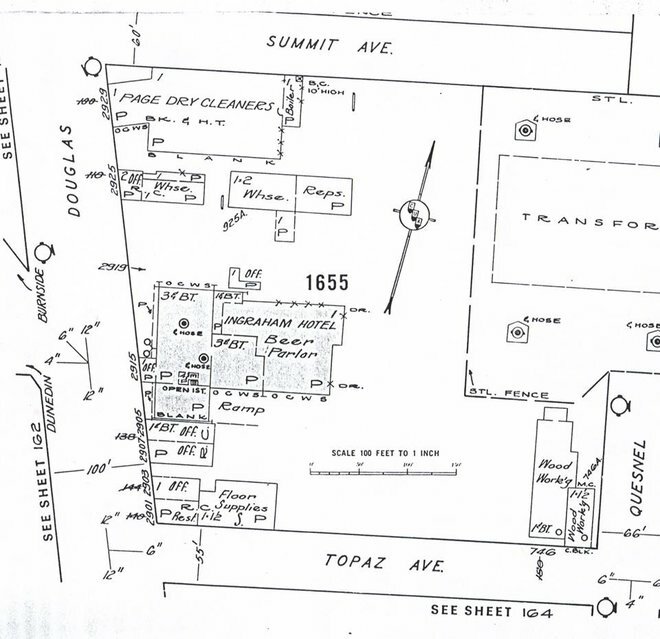 The beer parlour and parking lot were located in the rear of the hotel where, in 1935, the Victoria Cycle Racing Club built the first “cycledrome.” The wooden structure lasted five years before vandalism and the elements forced its demolition in 1940. 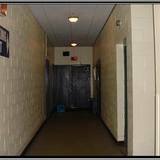 From 1927 to 1964 beer parlours in British Columbia were required by law to provide a separate entrance for men and another for ladies with escorts. Inside the Ingraham an artificial wall divided the beverage room in half, separating the sexes and thereby avoiding the potential volatile mix of men, women and beer. 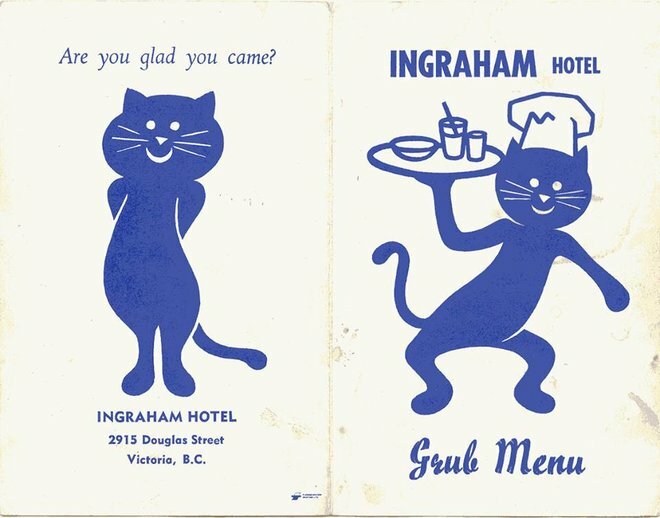 The owners of the Ingraham beer parlour used an ingenious retractable wall that was set on wheels. 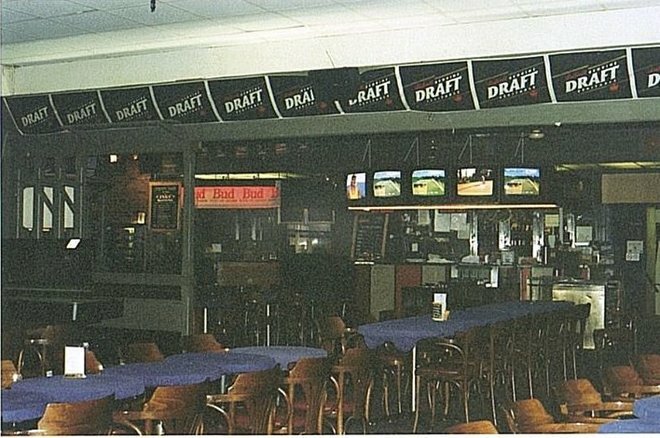 Its purpose became clear when one side of the beer parlour filled with thirsty customers, two waiters would wheel the wall to the emptier side allowing for more space for patrons while complying with liquor regulations. 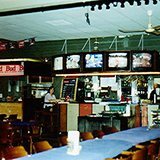 When customers walked through the swinging doors, they would first notice neatly uniformed rows of tables covered in fire-red terry-cloth used to soak up spilled beer. Lavish red leather chairs from the T. Eaton Company provided patrons with comfort while they sat and enjoyed their ten-cent glass of draft or a twenty-five cent bottle of domestic beer. The chairs proved to be so popular that they began to mysteriously disappear and eventually had to be replaced with less expensive seating. 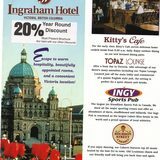 The early beer parlours of Victoria and Vancouver were, by law, very basic and simple beverage rooms. 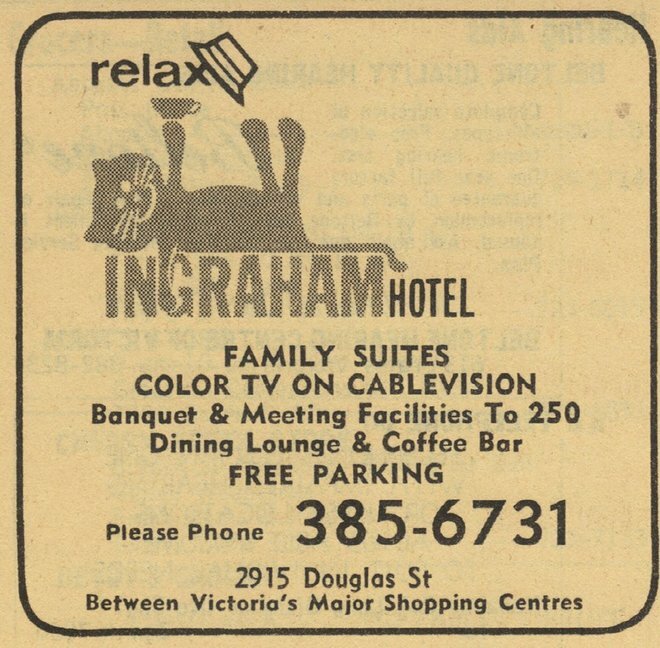 The new Ingraham beer parlour was no exception as there were no television sets, no games, no food and no drink selection other than draught or bottled domestic beer. Liquor regulations prohibited customers to stand or walk with a beer. If a customer wished to move to another table a waiter was summoned to move the beer on his tray. 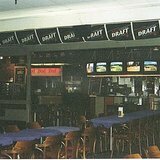 In spite of these restrictions, the beer parlour became an instant success. 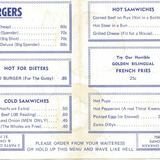 The majority of customers were mostly male, blue-collar workers who filled up the men’s side after work and on weekends. 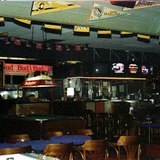 Most patrons ignored the spartan-like atmosphere of the early beverage rooms and treated it as their own social club. 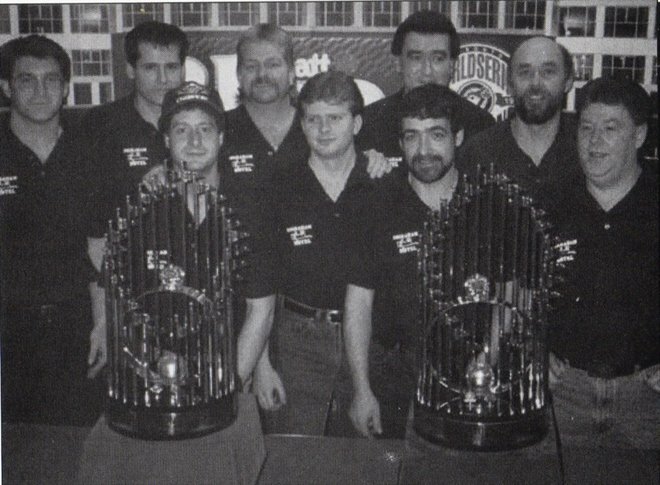 It was a place where they could relax, swap stories and enjoy the companionship of their friends and co-workers while consuming cheap beer. 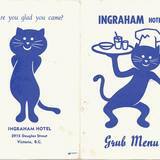 Service in the Ingraham, like many beer parlours in the 1960’s was excellent. 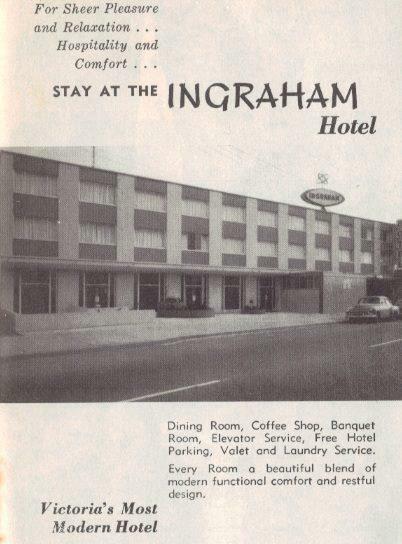 Albert, a waiter in the Ingraham from 1962 to 1965, recalled that management demanded first-class service from the staff. Any waiter who kept a thirsty customer waiting for more than five minutes would be pulled aside after his shift and given a stern warning. Waiters, (there were no waitresses until the late1970’s) were well dressed in a white collar shirt with black bowtie, black slacks and shining black shoes. 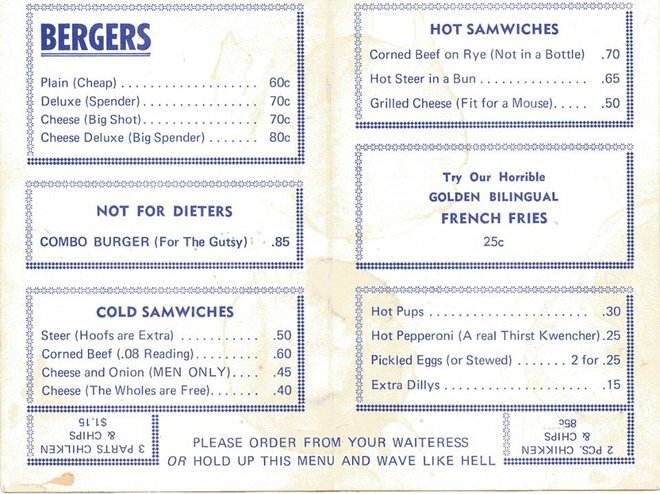 Waiters did not carry moneychangers in those days but carried one and two dollar bills in their fingers, larger denominations in their top shirt pocket and coins in their trouser pockets. A good waiter could make a comfortable living off his tips so naturally the tables that tipped the most received special attention. 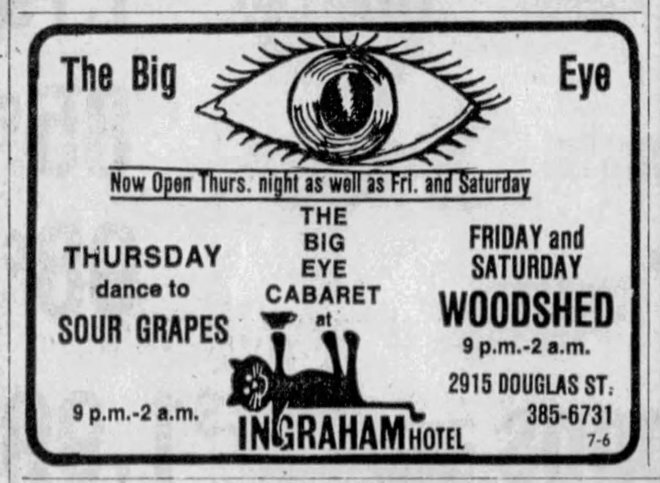 Waiters were kept very busy in the Ingraham, especially on Friday and Saturday nights when the place would often fill to capacity. 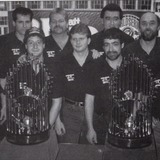 The standard full beer tray held twenty, eight-ounce glasses of draft beer which weighed approximately 22 pounds. In an hour a waiter might carry as much as 300 pounds of beer. 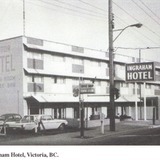 Victor Ingraham died from heart failure at Saint Paul’s hospital in Vancouver, BC on November 14, 1961. 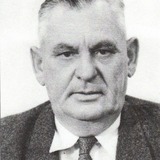 Ownership of the hotel went to his 31 year old son, Len. 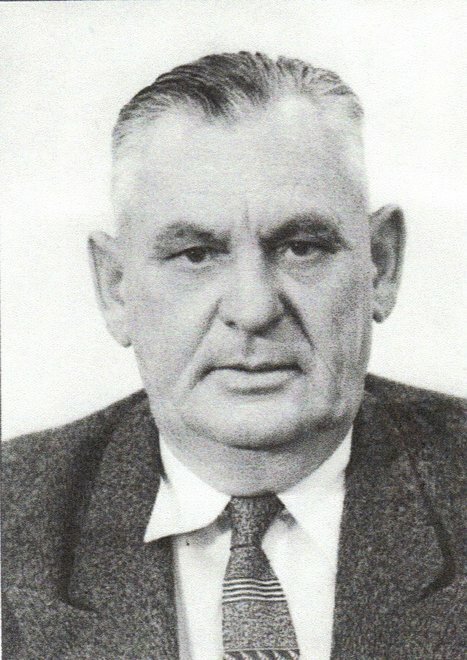 Len Ingraham was heavily involved in the community. 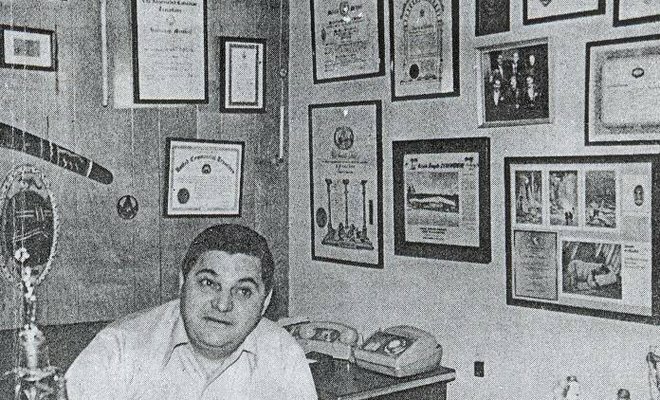 He was a member of 28 organizations which included the Shriners and his many associations and sponsorship of sports teams earned him the nickname of Mr. Hospitality. 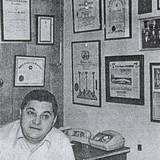 By the late 1960’s and into the1970’s liquor regulations became less restrictive. 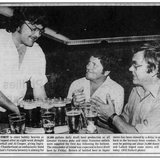 In 1970 the legal drinking age was lowered from 21 to 19 years of age. 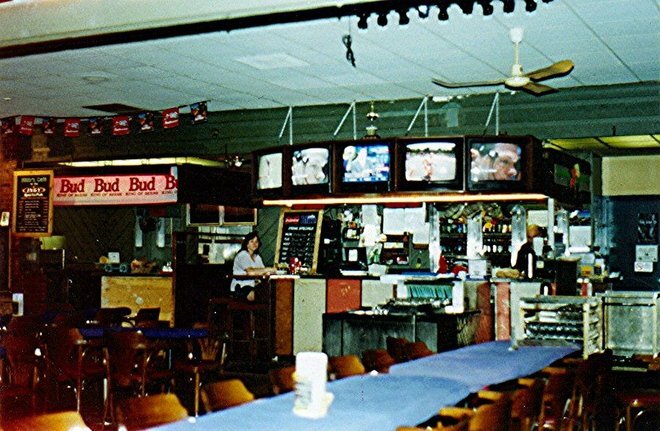 As laws concerning drinking relaxed the beer parlour went through a metamorphosis from a paltry drinking room to a much more congenial and therefore enjoyable place for customers to gather. The new changes in the liquor law allowed for the selling of BC cider, wine; spirits and imported beer giving patrons a choice of products other than draught beer. 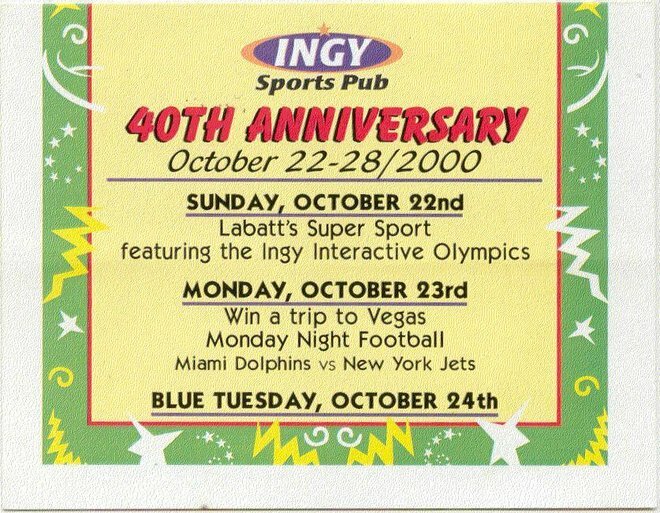 The décor at the Ingy, as it was affectionately called by the regular customers, changed for the better with the addition of four pool tables, two shuffleboard tables, a cigarette machine, a few television sets, a jukebox and food service. 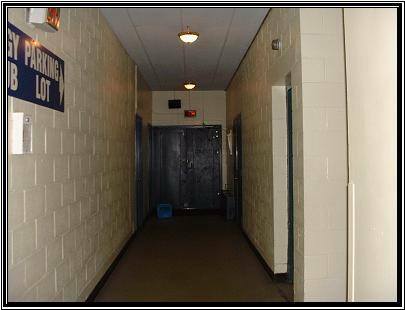 The retractable wall and the separate entrances were no longer required but the entry signs remained above the outside doorways, now regarded as curious relics of an antiquated past. 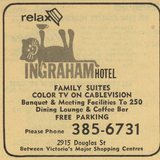 Len managed the Ingraham Hotel until April 2, 1972, when he sold the hotel to Ian Duncanson and Neal Patterson. 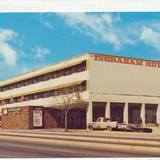 Neal had owned the Empress Hotel in Chilliwack. 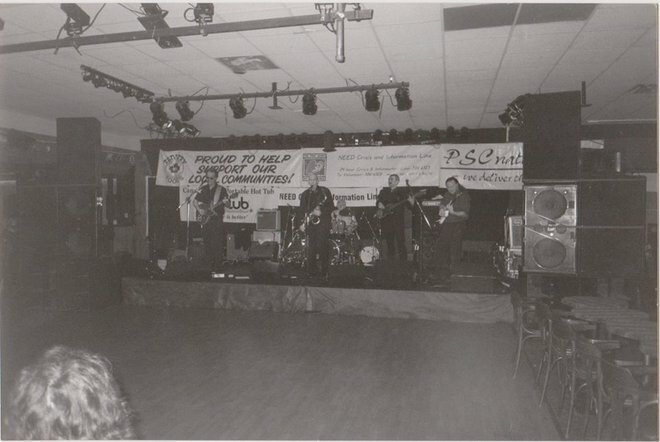 During the 1970’s and 1980’s the pub continued to do a good business. 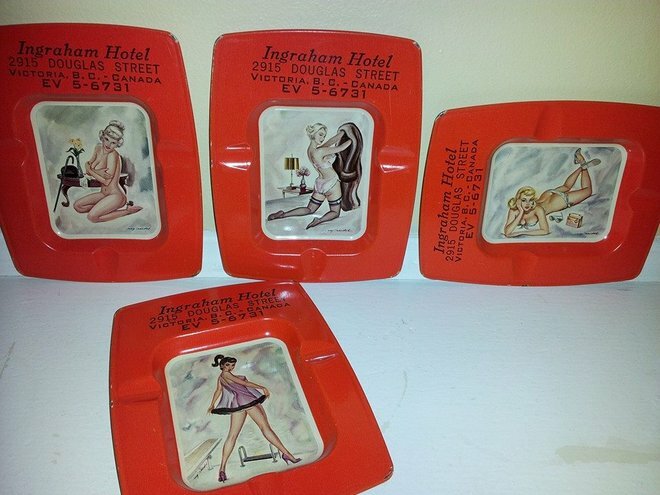 Shuffleboard, pool, trap shoot and other games were popular with customers as was the addition of more television sets. 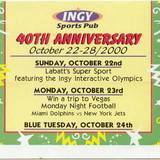 Sports teams would meet at the Ingy after the game and a steady stream of regulars loyally drank at their favourite tables in the pub. 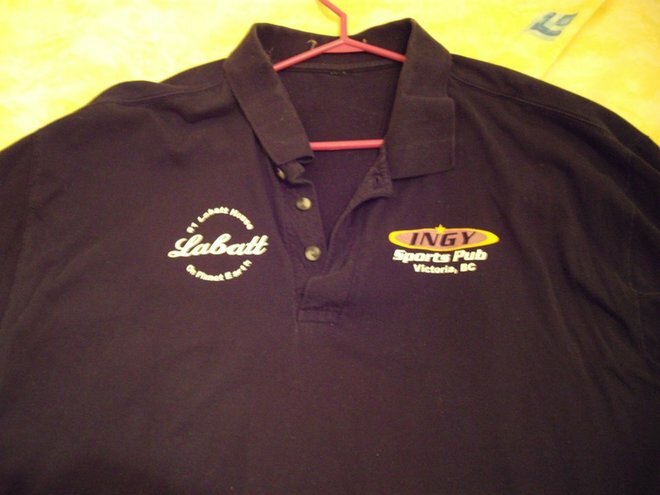 But by the mid to late 1990’s the age of the “beer barn” was in decline and business at the Ingy began to wane. 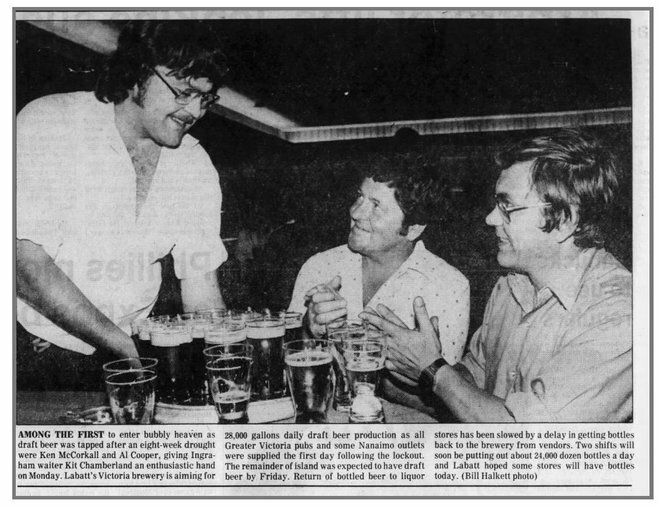 Prices for beer increased while attitudes towards drinking were changing. The economics of the city was shifting from resource-based to ‘high-tech’ and tourism. The British Columbia Forest Products sawmill on Gorge Road closed and small industry continued to shrink as the new global economy began encroaching on traditional types of employment. In addition people were staying home more and went to the pub less. 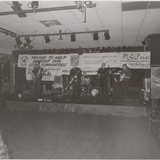 An attempt to lure customers back and generate revenue by providing live music on Friday and Saturday nights was not enough to attract customers on a regular basis or to fill the large 500 seat pub. 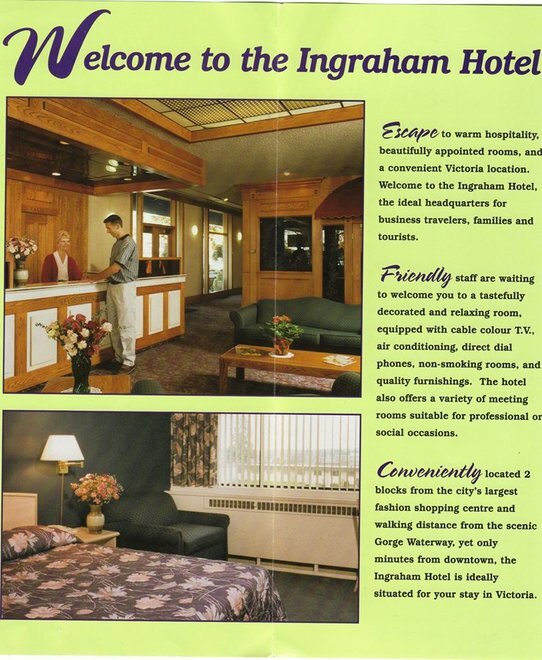 The Large Family, owners of a Vancouver Island grocery chain, purchased the hotel in May 2002. 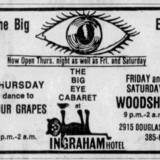 By August, the Liquor Board amended its regulations to allow private liquor stores to compete with Government owned stores and the Ingraham received one of the first licenses under the new Act. 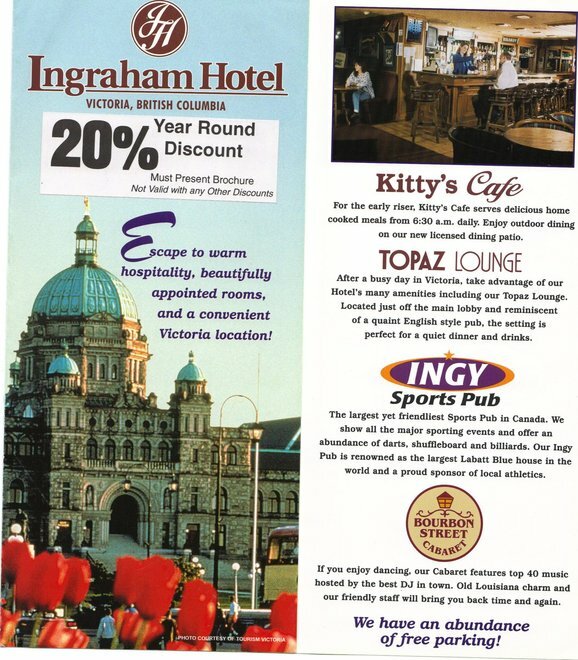 It was a shrewd move as the new owners of the Ingraham hotel purchased their license before the City of Victoria zoning by-law restricting the size of a private liquor store became law. 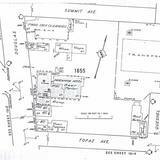 This move effectively sealed the fate of the Ingy Pub as the new owners intended to replace it with a privately owned liquor store. 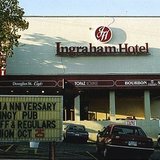 At closing time Saturday August 8, 2003, after forty-three years, the taps went dry for good and the Ingraham Pub closed. A Hotel 8 has replaced the once familiar Ingraham Hotel and a Liquor Plus private liquor store now operates where the beer parlour once stood. 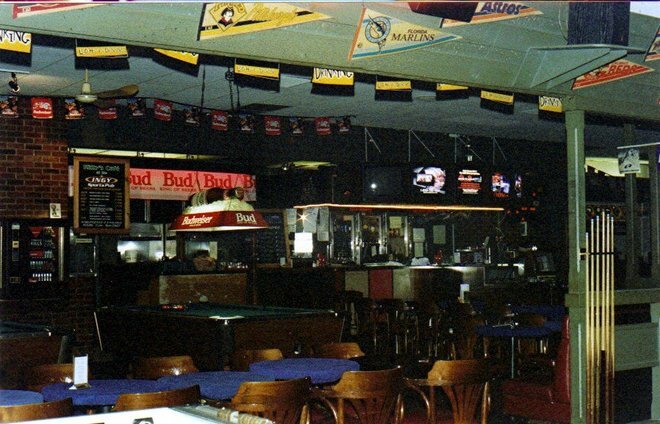 The diminutive Sports Time Pub now operates where the Big I cabaret used to be deep inside the basement of the hotel. 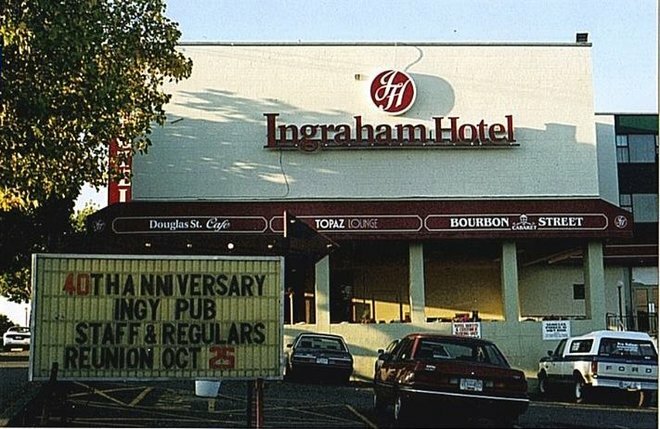 To remind the public of the changes the owners coined the slogan, “It’s not the Ingraham anymore.” To past customers and staff who have fond memories of their time spent in the Ingraham beer parlour and lament its passing, there is little reason to celebrate. 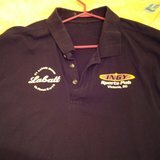 Similar to the fate of the cycledrome that preceded it, the Ingraham beer parlour succumbed to an ever-changing world.